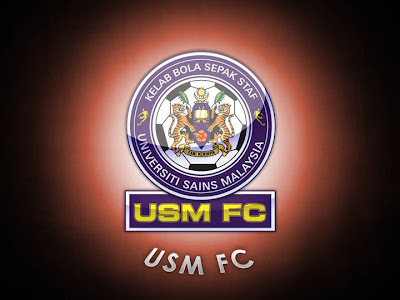 UNIVERSITI Sains Malaysia (USM) FC registered another big defeat in their on-going Premier League campaign. The varsity team which collected maximum points in their first three home outings, were just unfortunate to run into an energetic Pahang outfit. That was the scenario at the USM Stadium in Penang on Monday when the East Coast State carved out a slim 1-0 win. The three precious points Pahang picked up on the road not only enabled them to maintain their second spot on the 12-team League table but allowed the team to close in on current leader Armed Forces. The army outfit have been going great guns, managing 18 points from six wins in seven outings and are perched at the top, two points adrift of closest rival Pahang, who have 16 points from five wins, a draw and a loss. 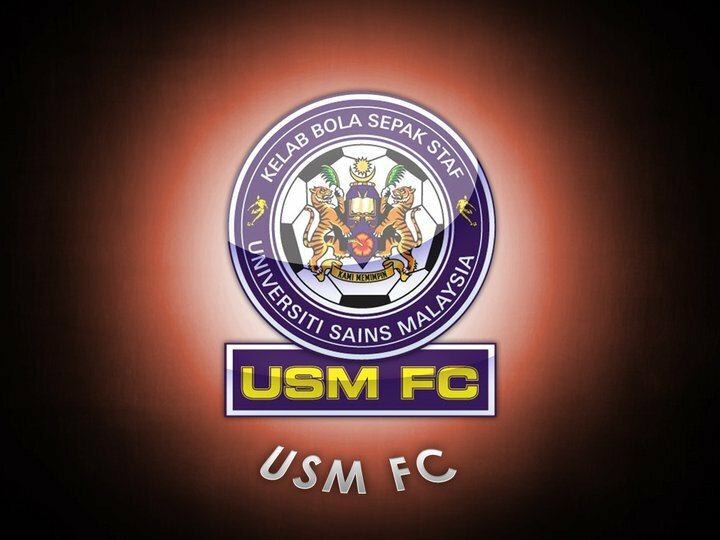 For USM their second straight defeat in four days, have cost them their fourth spot achieved just two weeks ago. Beaten 1-4 by Sime Darby last Friday, the solitary goal defeat to Pahang on Monday, has resulted in USM sliding down to seventh position. USM coach S. Veloo, however, is unperturbed with their recent predicament. “The two straight defeats have made us look bad. But I am confident this will blow over,” said Veloo, who is into his third season charting the varsity’s football fortunes. “Monday’s defeat to Pahang was most unfortunate. As far as I am concerned, we played very well and only a moment of defensive lapse, denied us what could have been a precious point at home,” Veloo added. Veloo was not wrong in making that claim as USM, powered by their new Ugandan signing Kaye Edrisar, did put up a gallant performance to give Pahang some harrowing moments. One such move nearly resulted in USM grabbing an early 11th minute lead. With S. Vennod having a good understanding with his Ugandan teammate, the former’s left footed volley nearly resulted in a goal. Pahang stepped up a gear in the second half and the varsity side was in trouble in the 72nd minute. With speedy R. Gopinathan controlling the left flank, his measured cross found his new Russian teammate, Kockin Boris in firing range. Boris smashed home the winning goal at the top of the box and Pahang grabbed the full three points. Pahang coach Dollah Salleh readily admitted that they were lucky to have come away with a win as he felt it was not their best performance on the night. “We were not really up to the mark if our performances are to be used as a yardstick. But I’m not complaining as we have the three points to stay within striking distance of leader Armed Forces,” said Dollah.